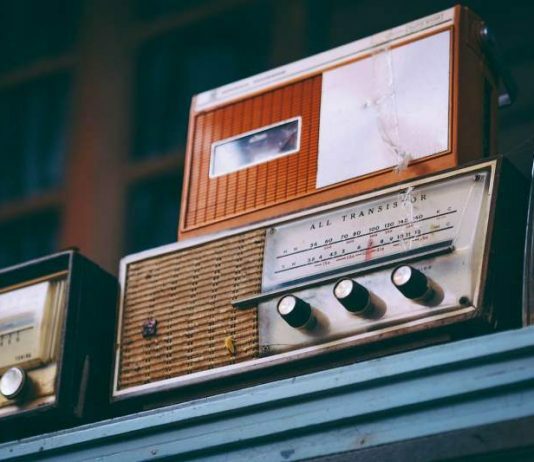 Why do FM radio stations end in odd numbers? 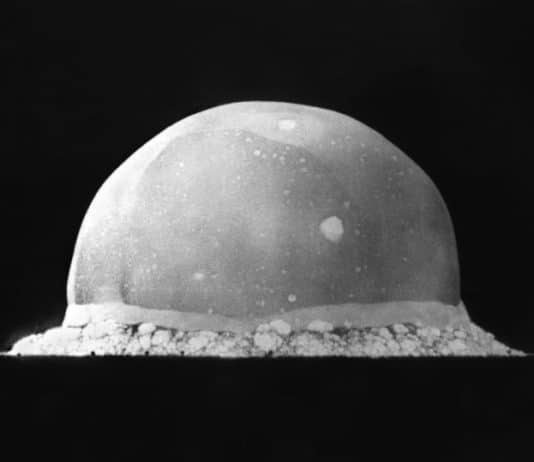 Would detonating a nuclear bomb in a desert really turn its sand into glass? 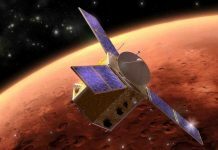 Is there, or will there be, internet access on Mars?